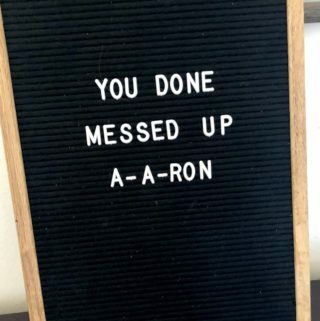 You are here: Home / Letterboard / Stupid people are like glow sticks. I want to snap them and shake them until the light comes on. 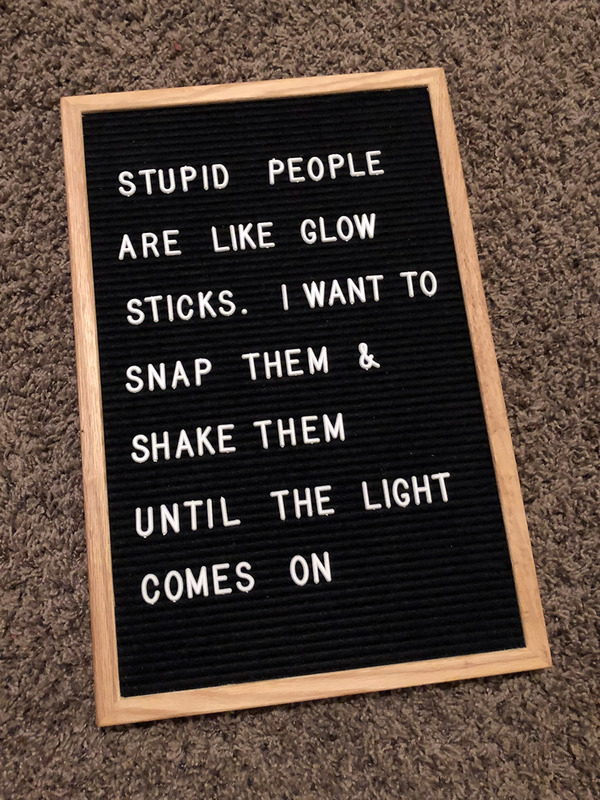 Stupid people are like glow sticks. I want to snap them and shake them until the light comes on.